Hello, All! 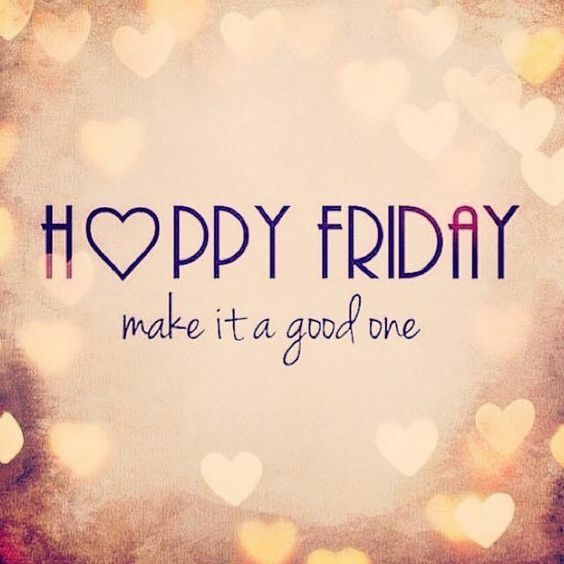 Happy Friday to each and every one of you! Today, I feel like just taking it easy. Do some light cleaning and basically chill out from the rest of the week. Yesterday, there was quite a bit of running around. First stop, my therapist. The session was pretty good. We updated what I needed to work on more, but overall, she thought I was doing pretty good. It was noted that my the depression from September has dissipated and that my anxiety is being handled a bit more positively. I attribute that all to being back on my Lamictal 100mg per day. Note: I am so overjoyed to be able to be seen by my doctors again. Last year was miserable without having medical insurance. Sure, it was nice not having co-payments when I was on Medicaid, but as long as I place the monies aside at the beginning of the month to see each doctor… The co-payments are not so harsh. That is why I have planned each one of my visits accordingly over the next few months. I will always see my psychiatrist and therapist each month, but for example… the back will be checked on this month, then the next month, I will have the gell shots injected into my knees. March, will be the eye exam. Afterward, it was off to the supermarket to pick up a few items. Due to the upcoming weekend’s weather being rather unpleasant, I’d rather not go out as much as possible if I don’t have to. After I got home, I ate a small dinner then relaxed. All the running around had my back and knees screaming at me. I chatted with my mother for a little while to see how she was feeling after being released from the hospital. She was in still in pain from the procedure done on Monday and was definitely in pain from the pick-line. She has a tech come to her house over the next two weeks to administer the medication in the pick-line. She had said if they didn’t hit a nerve the first time, she probably wouldn’t have been nearly in that much pain. I feel so badly for her and still, wish I could be there to help her around the house. Yay! it’s Friday… Time to just chill out. Again, a little bit of cleaning, then enjoy kicking back and read & write. Hope all of you have a wonderful Friday, and a super weekend ahead! Glad your fine and had the all clear on your check-up. Have a lovely weekend.